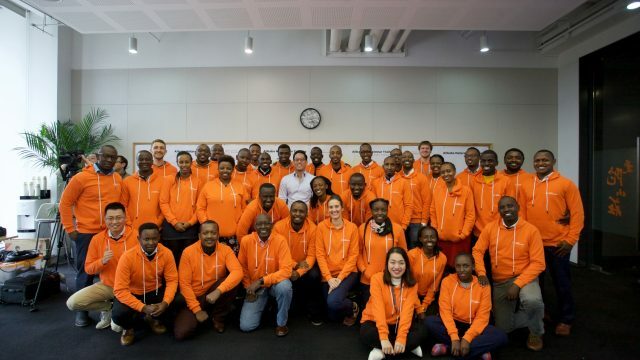 Alibaba Business School last Friday kicked off its first international class, welcoming 18 students who are on track to earn an undergraduate degree in a four-year program focused on e-commerce and how to excel in a digital economy. “The advent of e-commerce has drastically changed the way the world shops, interacts and conducts businesses. It is imperative that the youth, who will be the future government officials, policy makers and business leaders, have a solid understand of disruptive technology and e-commerce so they can make sound decisions when they are put in a leadership position,” said Dr. Zeng Ming, dean of Alibaba Business School and the chairman of Academic Council of Alibaba Group. Established in October 2008 under the direction of Alibaba founder and Executive Chairman Jack Ma, Alibaba Business School is a collaboration with Hangzhou Normal University, Ma’s alma mater. 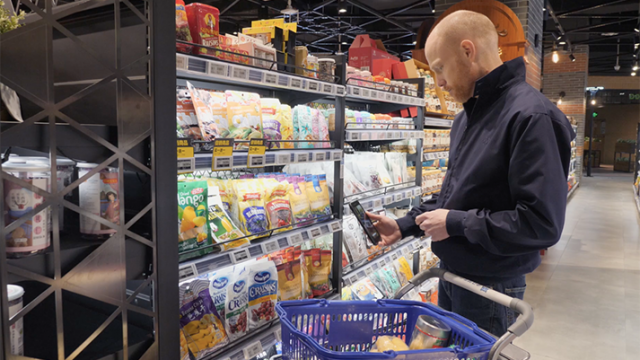 “What better place to learn the transformative power of e-commerce than in China, which is experiencing tremendous strides in economic growth, and in Hangzhou, the birthplace of Alibaba, the operator of world’s leading e-commerce ecosystem,” Zeng said. The inaugural international class, with an average age of 18, comes from six countries in Asia, Central Asia, the Middle East and Africa. 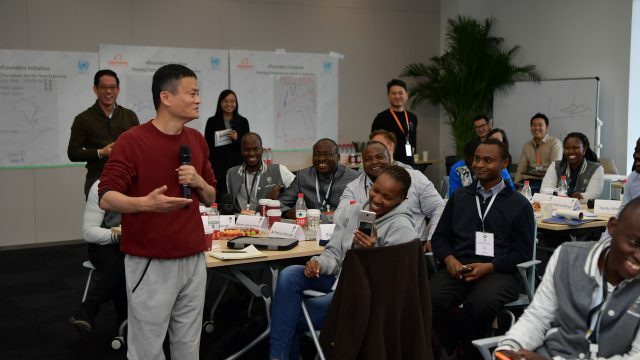 Such diversity speaks to Alibaba’s dedication to foster the next generation of e-commerce talent in developing nations. 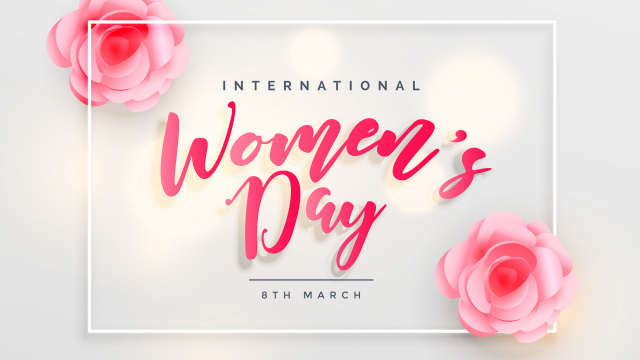 “The internet has become an inseparable part of people’s daily life, and new tools for exchanging information are constantly being invented at a rapid speed. 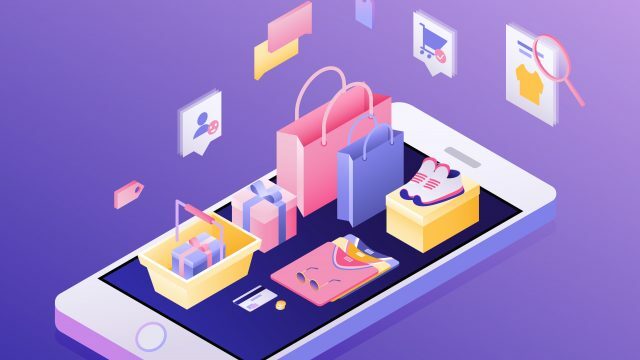 This makes internet-based commerce a very key part of international trade,” said Ani Okechukwu Patrick, a student from Nigeria, adding that international trade was a key area of interest for him. Ko Serim, a student from South Korea, said she first heard about Alibaba when she was studying in English in Australia after her high school graduation and was impressed with the company’s unique marketing strategy. 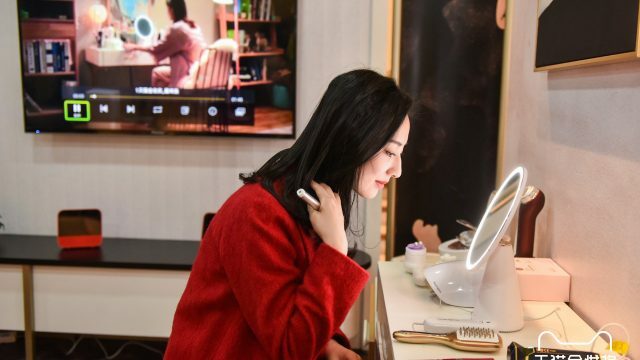 “After graduating this university, I hope to work with Alibaba at the international marketing department and be an influence on the business development between Korea and China,” she said. 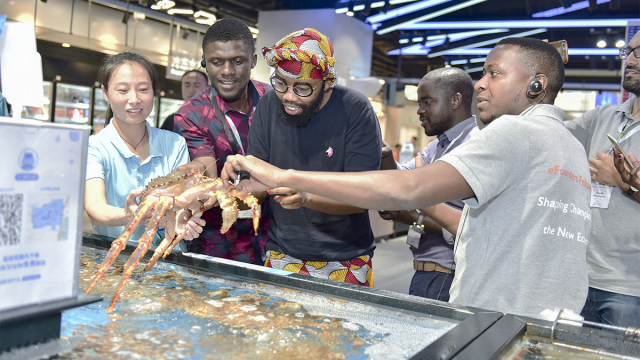 As a core aspect of the group’s commitment to uphold its social responsibility, Alibaba throughout the years has rolled out several education-related initiatives under the Alibaba Business School. 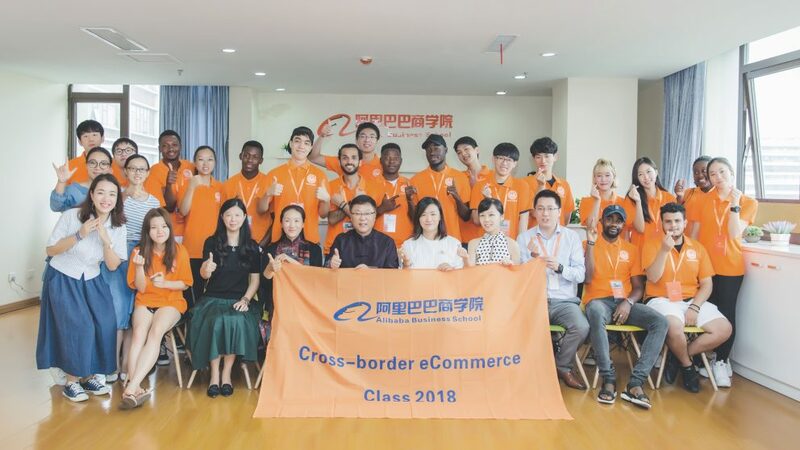 In August, the school launched a Global E-commerce Talent (GET) Network in collaboration with universities and training institutions from around the world, such as Malaysia, Thailand and Rwanda.